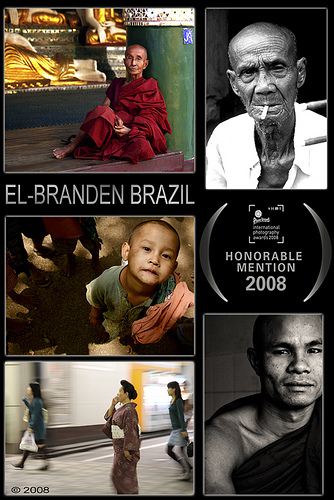 El-Branden Brazil is a Brit, who has resided in Tokyo, Japan, for 21 years. He is a gifted photographer, whose work has won accolades at the International Photography Awards, as well as first place in the 2010 Asia Foundation photography contest. He also won the first prize in the Tokyo Weekender’s 40th. Anniversary contest. 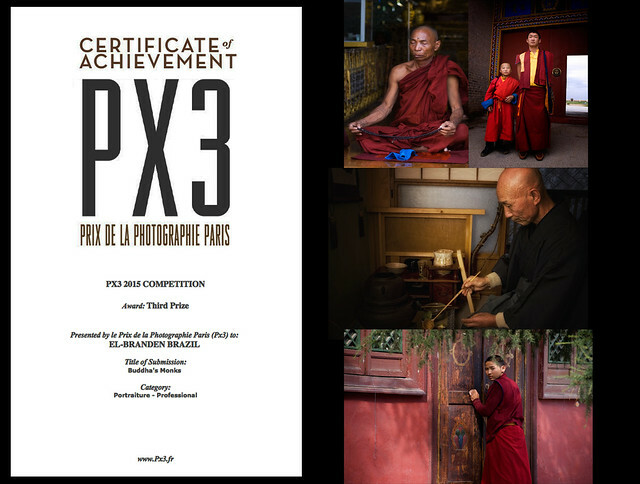 Most recently, he won third prize in the prestigious international competition, the PX3 – Prix de la Photographie Paris, in 2015. His work has been published and shown around the world, including Berlin, LA, Paris, London and Tokyo. He is also a Getty contributor. As a photojournalist, he has covered major news events, and in particular, spent many years documenting the on-going struggle of the Burmese people in and out of Burma, including the by-election of 2012. He also covered the Red Shirts’ protests in Bangkok, as well as the tsunami disasters in both India and Japan. His work as a photojournalist can also be viewed at https://www.flickr.com/photos/themystictraveller/. He is a very versatile artist, who is comfortable working in all environments. El-Branden has covered many large private and public events, such as the Australia Vs. New Zealand Rugby game in Tokyo, in 2010, as well as many charity events, parties, balls and auctions. As previously mentioned, he has a passion for Burma and it’s people, and is a determined Free Burma activist. He cares very much about refugee rights, and campaigns continuously. His work as both a photographer and an activist were covered in the Japan Times, as well as Eurobiz Magazine and Unearthing Asia Magazine. His life is driven by a passion for mysticism. He particularly adores Buddhism, and practices Zen regularly. His travels across the globe have allowed him to witness and partake in a myriad of sacred rituals. I am writing my degree dissertation on body modification and different aspects of the subject, and one chapter is about Padaung women and the brass coils around their necks. I came across one of your photographs in ‘Colour portraits’ with a young women with these brass coils and was wondering if I may use this photograph as a reference in my dissertation please? You would be fully referenced so people would know it was your photograph, and it is simply for an academic essay – it is not going to be published or used commercially. I would sincerely appreciate your permission – Please get in touch. We are an emerging T-shirt company named Planet Apparel, LLC, in Santa Ana, California. 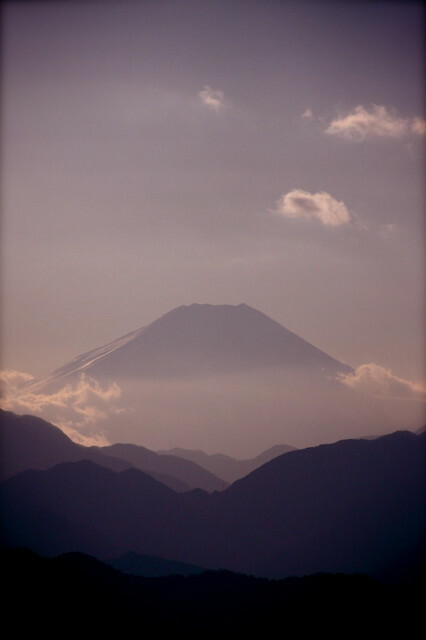 While searching Flickr for an image of Mount Fuji, we found yours to be exceptional. With your permission, we would like to print your photo on our line of T-shirts. Here is a link to the specific image. Thank you very much, once again, for your extremely generous words. Indeed, there is so much more in the world than the Western perspective, some of which seems to be conveniently ignored. There are so many important stories that need to be listened to, and I hope very much that I can contribute in some way towards your work in telling the Cree story. Nice one Branden. Your photography is fantastic, as good as anything I have seen . Site looks great too. Hey, Chris! Thank you so much for such a positive comment. Hope you are well. My wife and I had a lovely evening with Anna, last night.